The University of Melbourne at Austin Health has a very close working relationship with Austin Health to enhance patient care, teaching, research and research translation. Our research laboratories are located at two major hospitals in the north-east of Melbourne: the Austin Hospital and the Heidelberg Repatriation Hospital in Heidelberg. We are a vibrant group of scientists and physicians performing clinical and basic research to understand basic biological mechanisms and disease-causing processes. Professor Jeffrey Zajac, Austin's academic lead, is a Clinical Endocrinologist and General Physician with research interests in molecular endocrinology. 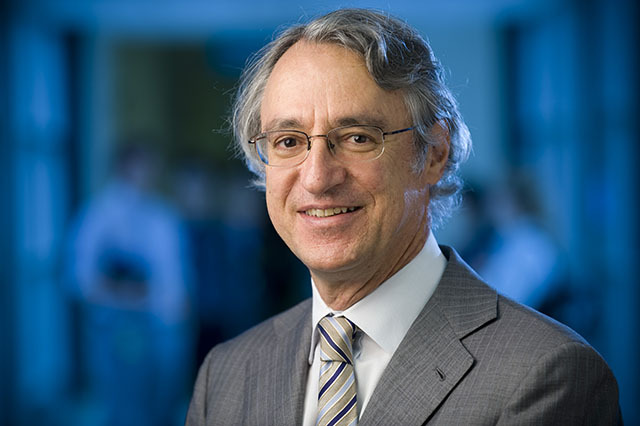 He is also Chairman of Medicine and Director of the Department of Endocrinology at Austin Health. His main interest is linking biomedical research with translation into clinical care. His research spans biomedical science, clinical studies and quality improvement projects. Research in Medicine at Austin Health spans diverse areas of biomedical research covering cancer, cardiovascular disease, endocrinology, genetics, neurosciences and pharmacology.